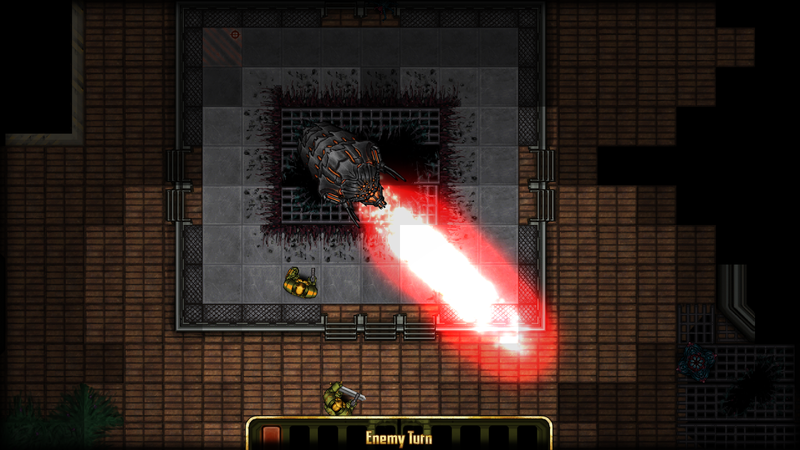 You don't want miss the amazing turn-based tactics and strategic army building of Templar Battleforce. Even more, you don't want to miss the 30% launch sale! The sale has less than 48 hours left to go and will end when the weekend wraps up. Step into your pilot suit, strap into your Leviathan battle mech, and lead your squad in blazing combat against the enemy, all for just $6.99. 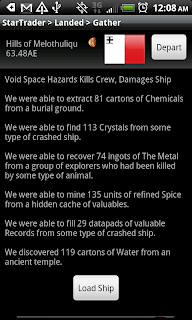 BuyTemplar Battleforce for your mobile today - available on Google Play or theApp App Store!